Eukalyptus used to be an universal medicine of Australian natives. Nowadays, it is used as an assistance when curing bronchial tubes and infectious difficulties. The eukalyptus is also a strong antibacterial remedy. 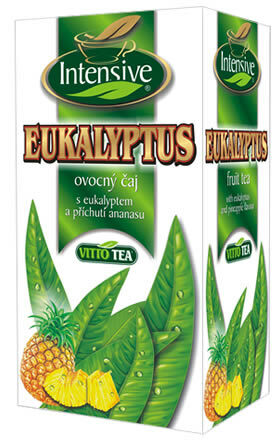 The connection of eukalyptus leaf and a subtle pineapple taste will stimulate your senses and recover energy, cup by cup. 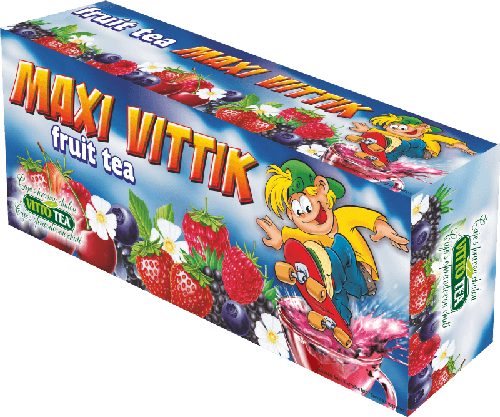 This tropical combiantion of carefully chosen ingrediences will leave your tongue with fine chilling feeling and its sweetish taste will remind you of distant places, where ingrediences for this tea come from.